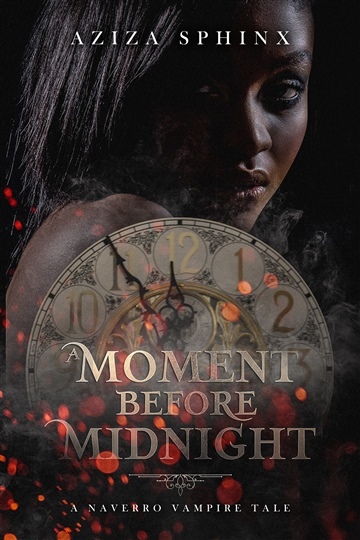 In a carefully orchestrated set of events, Dakota Naverro finds herself face-to-face with Nicolay Constantine--a six-hundred year old Vampyre who seeks new meaning in his cumbersome existence and struggles to emerge from the dark shadows of his world. Through her innocence, he pegs Dakota as the one entity who could guide his way back to the light.But, there are darker things from darker days--closely guarded truths, lurking and threatening the pair. Will Nicolay find his Dakota in time or will many lifetimes of lies be his downfall...and hers? Aziza Sphinx is a firm believer that reading and writing go hand and hand. A southerner through and through she loves her peaches and pecans while curling up with a good book. A master of resourcefulness her love of research leads her down paths of discovery that touch every aspect of her writing. Her love of reading ignited her passion for writing leading her to frequently fill page after page with tales of her beloved characters’ adventures. An influence and an adversary she loves to sprinkle facts about her beloved Georgia throughout her fictional worlds.